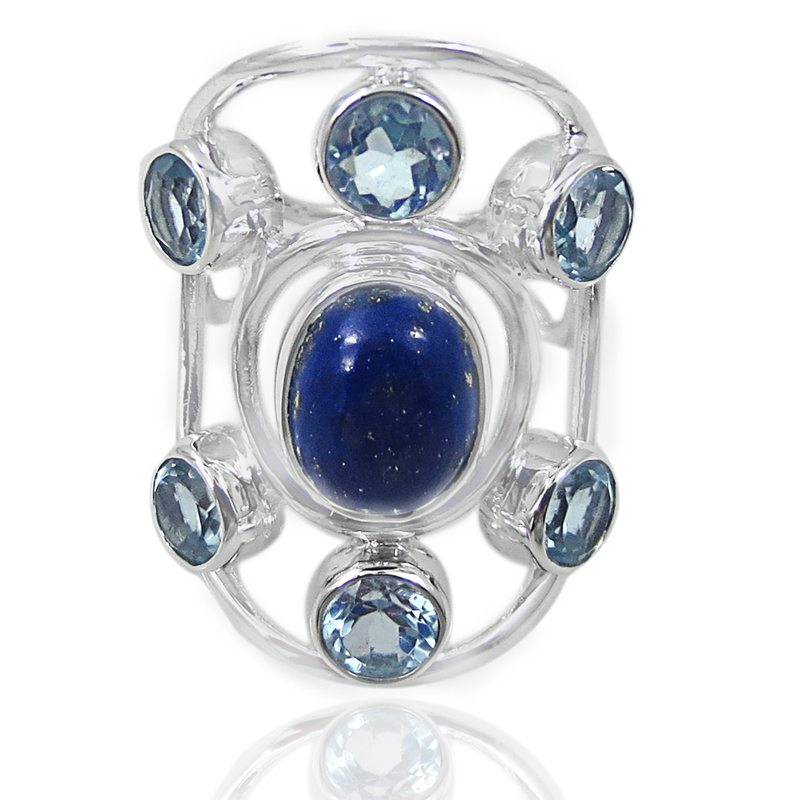 Titan Jewelers's Blog | Biggest manufacturer of 925 silver jewellery with natural gemstones…"Shaping imagination into jewellery!" 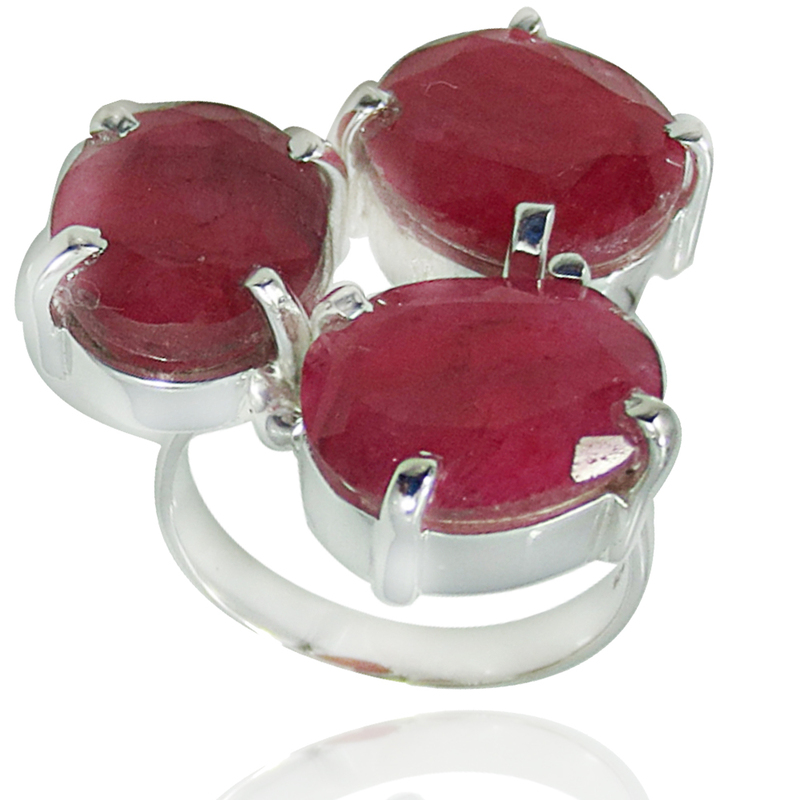 Biggest manufacturer of 925 silver jewellery with natural gemstones…"Shaping imagination into jewellery!" 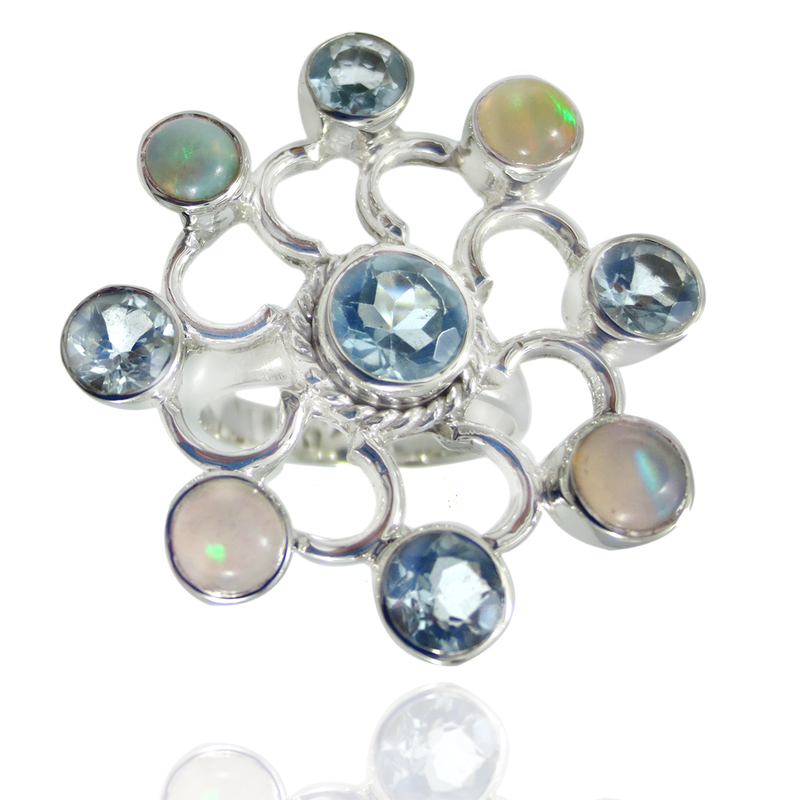 Start preparing for fresh makeover with these lovely graceful Titan jeweler Handmade jewelrly summer collection…Feel Elegant!! 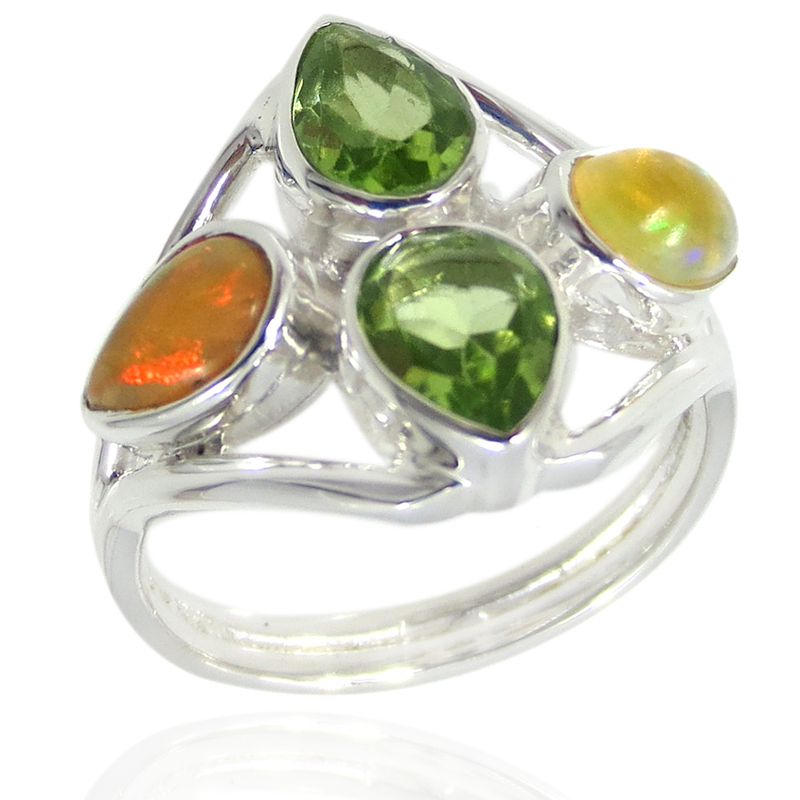 Designer Sterling Silver Ring featured with Smokey Quartz Gemstone. 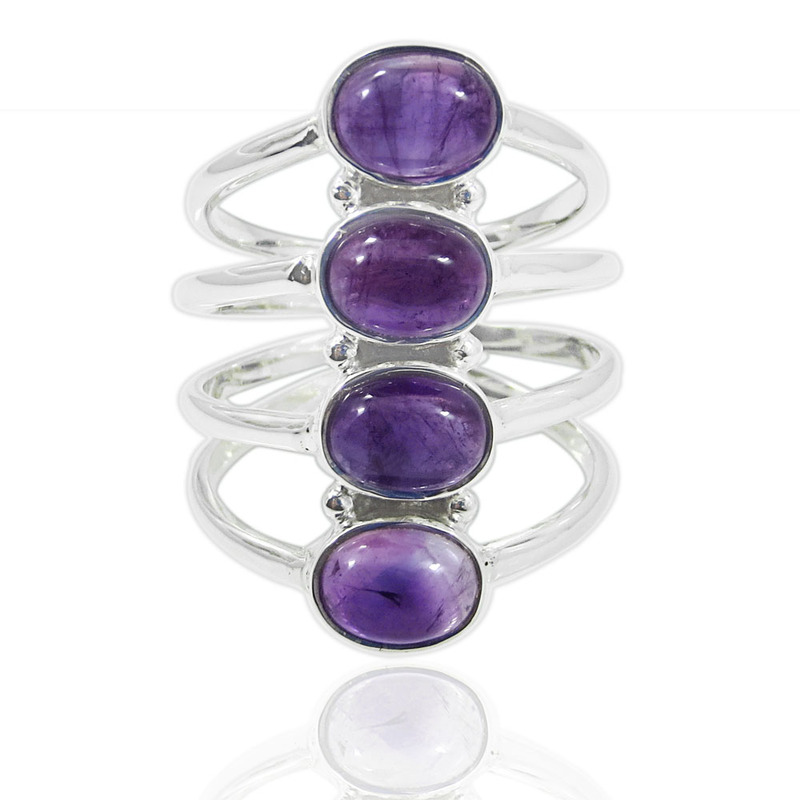 Handemade designer amethyst cabochon 925 sterling silver ring.